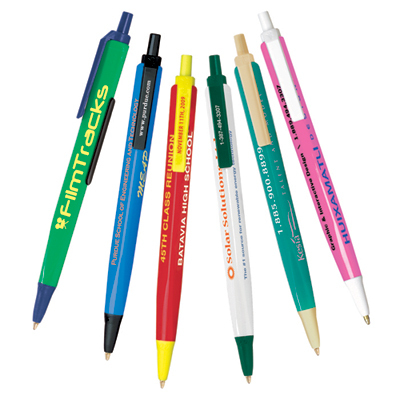 Promotional pen products are mightier than any type of promotional products because they are ordered and given away by millions of companies around the world every year. 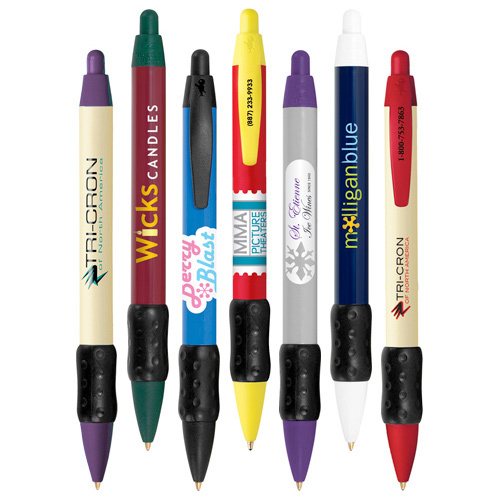 So we bring you the amazing personalized BIC WideBody Color Grip Pens to create maximum brand recall between all your customers, clients and/or employees. 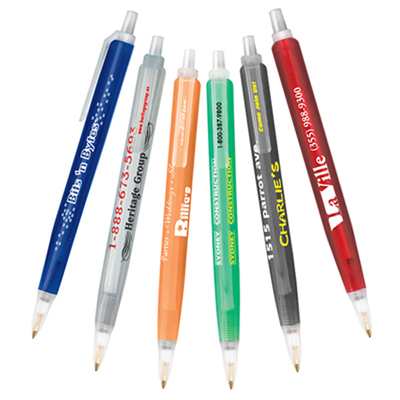 These fantastic Bic Widebody Color Pens are appealing and most importantly, useful. Why wait then? 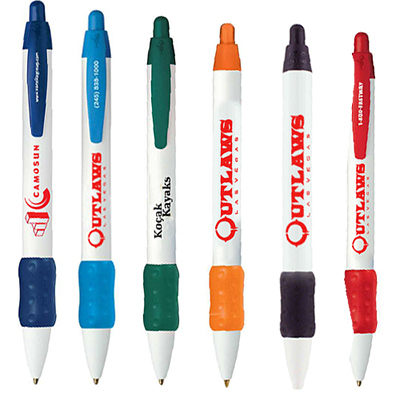 Order the Bic WideBody Color Grip pens today! "You guys did a good job with the imprint. 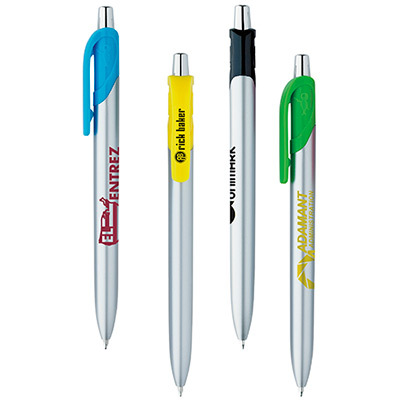 The employees in my office love these pens! " Super-soft contoured color rubber grip.